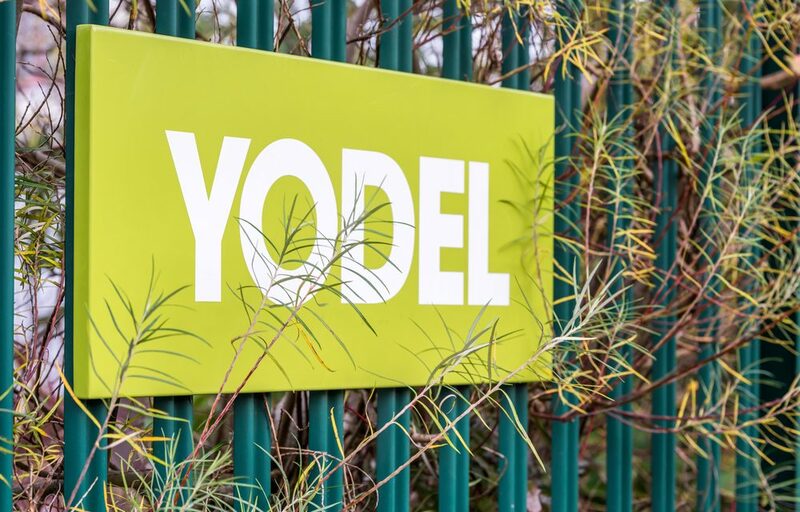 Yodel Logistics’ annual report for the year ended 30 June 2018 – which was made available on the UK Companies House last week – showed a loss of £111.8 million, compared to a loss of £81.9 million for the year ending 30 June 2017. 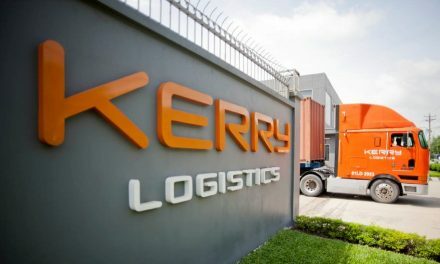 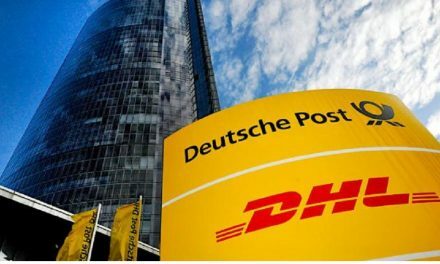 Revenue was down from £409.8 million to £403.4 million, according to the company’s annual results. 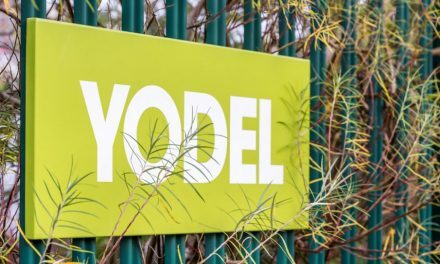 The report also predicts continued strong volume growth for UK packets and parcels and says its focus is on the expansion of “Click and Collect” shopping via the Collect + brand which Yodel co-owns.